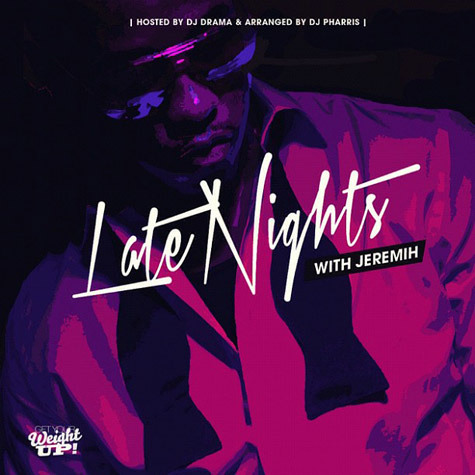 It's Just Mobolaji | Music & Entertainment: New Mixtapes/Albums: Jeremih and Hit-Boy. 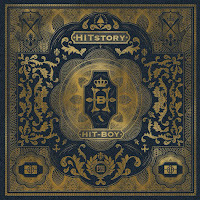 New Mixtapes/Albums: Jeremih and Hit-Boy. 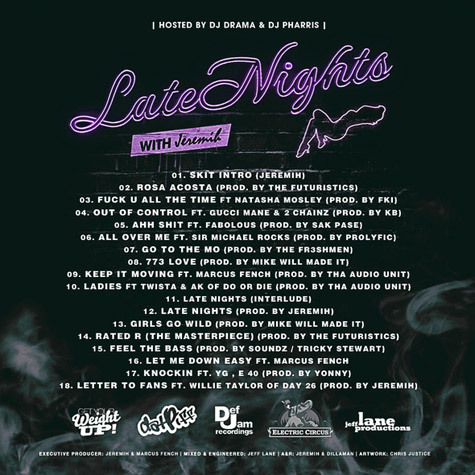 R&B artist Jeremih released a new mixtape entitled 'Late Nights With Jeremih'. 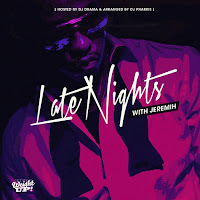 Jeremih features some top names in the music industry such as Gucci Mane, 2 Chainz, Fabolous, Willie Taylor of Day 26 just to name a few. 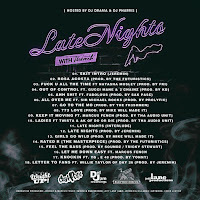 Listen, download, share and enjoy the sultry R&B mixtape. 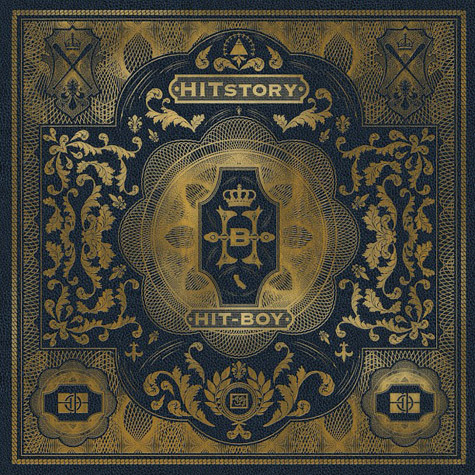 Producer of the #1 anthem 'N-gga's in Paris' by Jay-Z and Kanye West, has released a FREE album for us all to enjoy and listen to. 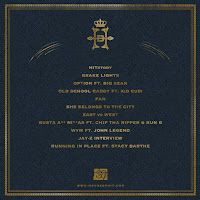 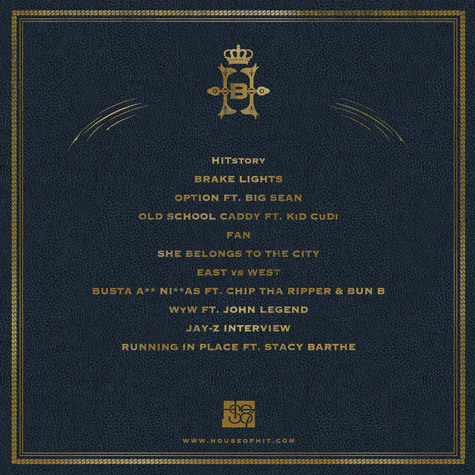 Check out the bangers that Hit-Boy has lined up on his album for us.